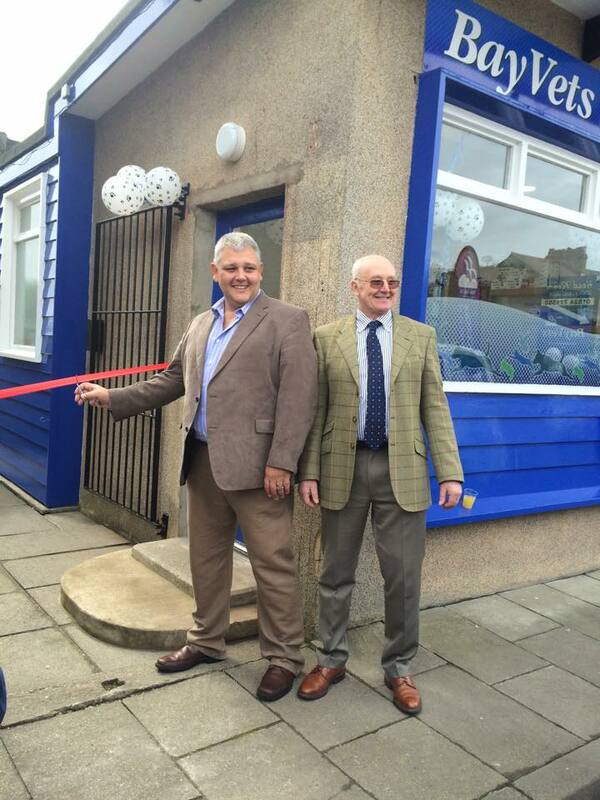 Our newest surgery was opened by Carl Padgett MRCVS – past President of the British Veterinary Association on Monday 23rd March 2015.The ribbon cutting ceremony took place at 12 noon on Monday 23rd March. Come and join us at our 1st Birthday celebration!! Our surgery is located on 20 Hornby Road, Caton. 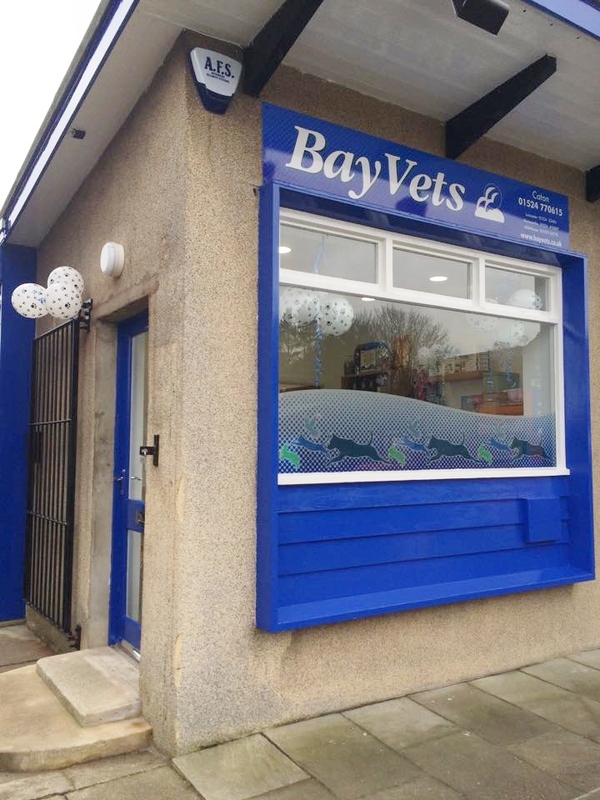 We have worked long and hard to fully refurbish the surgery from a tiled butchers shop into a beautiful clinical veterinary branch that still has that homely feel.Now into our second week we have been overwhelmed by positive comments & well wishes from the locals and pets at the Lune Valley. We are looking forward to extending the work we provide to the villages and towns of north Lancaster.If you are passing our new surgery then why not pop in to meet our wonderful Caton team who will be happy to show you around their new surgery.